It needs to be the right time and place for both parties. I mean, we would definitely be interested in discussing that. 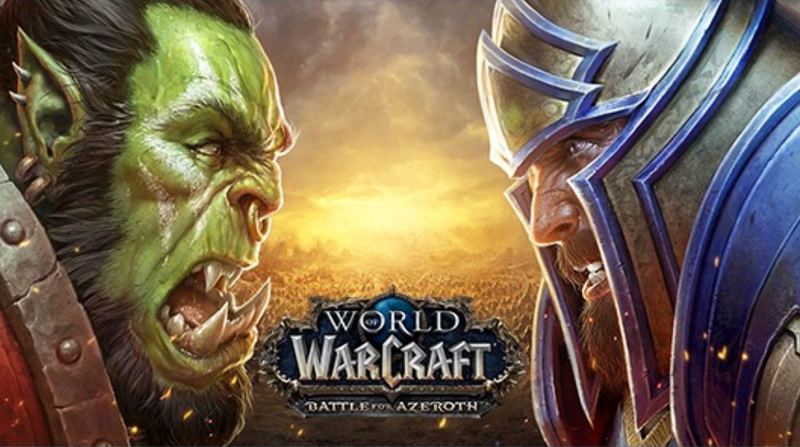 With World of Warcraft, there’s a hundred million-plus people that have touched that experience at some point in their life, so there’s a very broad and diverse audience around the world that supports World Of Warcraft. But it obviously would be a mutual decision. We need make sure there’s enough indicators pointing to that it would be a great idea. As a Warcraft fan, I wouldn’t mind seeing LEGO Warcraft sets. It is a fantasy/castle theme that fans would enjoy with almost unlimited playability because the lore is so expansive. Since LEGO Nexo Knights has retired, there’s a hole in the castle theme and Warcraft could supplement the years where we don’t have castle-type sets. That could also mean that LEGO’s own castle themes could be cannibalized by Warcraft so I see why they are hesitant to partner up with Blizzard for it. The Forbes interview does not give us an idea on if LEGO will be making any World of Warcraft sets in the future but Blizzard stated that they would be interested in discussing the possibility of it so we’ll see what happens. I’m still hopeful that LEGO will release more Overwatch sets as I need a minifigure of Lucio.